Non-magnetic neck ID pouches are MRI Conditional to 3T. 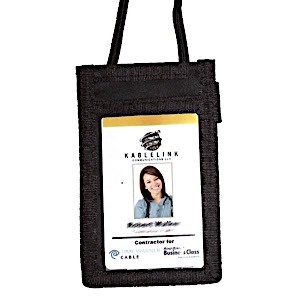 Features a slip-in-slot for ID cards and also a convenient zipper pouch on backside an ideal storage for personal items. Available in 2 options Vertical or Horizontal.